I am a BSc (Mathematical Science with IT) graduate from Maseno University. I studied mathematics at university because my parents felt it was a good course. 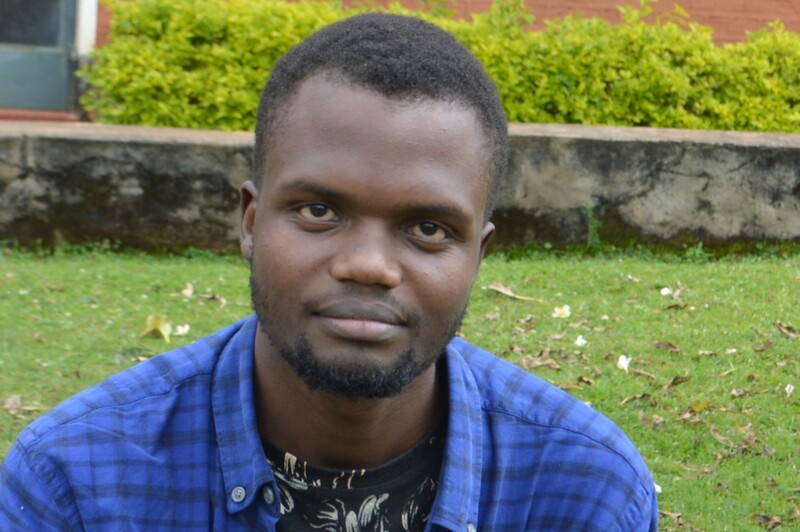 Personally, I was unsure about the course; however, in the process of my studies, I came to appreciate how logical mathematics is and developed an interest it. I joined AMI in November 2018, and currently, I am working with the R-Instat software development team. I have since developed an interest in programming and would love to grow in the field of software developed. I enjoy art and currently looking into ways of bringing mathematical concepts into my art projects and sharing the same with young math scholars at math camps and other such like initiatives.